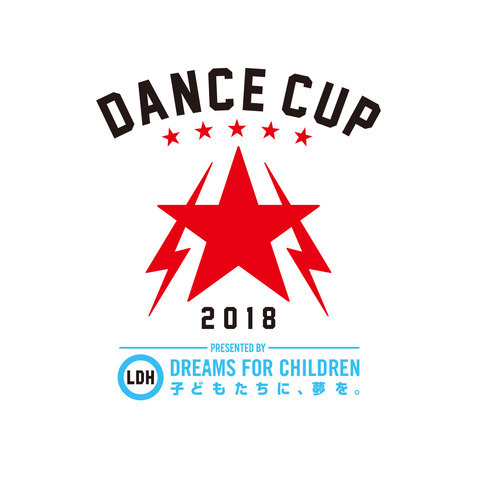 2018.2.20【DANCE CUP】Street dance contest "DANCE CUP 2018" for elementary and middle school students will be held soon!! Street dance contest "DANCE CUP 2018" for elementary and middle school students will be held soon!! DANCE CUP started in 2014 and this year is its 5th year. LDH holds preliminary contests across the country from Hokkaido in the north to Okinawa in the south. We also prepared "a dance study trip to New York or Los Angeles" for the champion team. We provide precious experiences which motivate children to have big dreams. We are looking forward to the participation of children from all over the country! ■Entries for the preliminary contest will open from 12:00 on February 20, 2018 (Tue.). The top two teams of each category from each preliminary contest will enter the national finals to be held in August.